The Zoo is a great resource to support student learning in areas from science and social studies to art and design! Maryland homeschool groups (age 5 through grade 12) are eligible to participate in the grant-funded Free Field Trip Program. 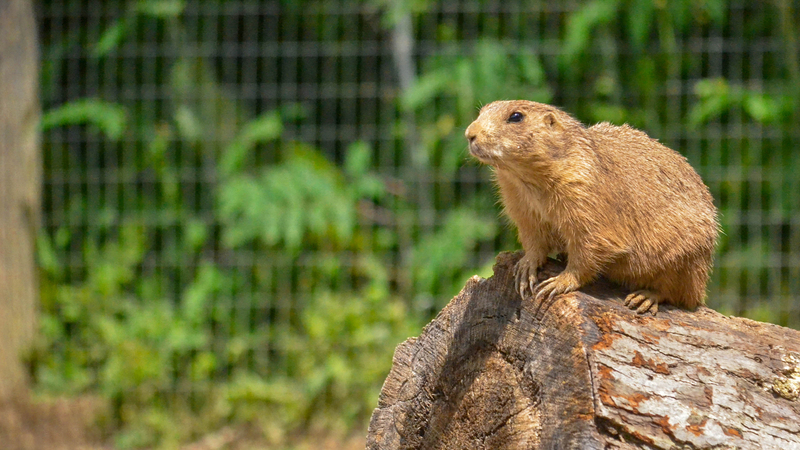 Gather fellow homeschool families to enjoy an in-depth ZOOlab class or a Zoo Introduction program. ZOOlabs can accommodate up to 25 participants and are best for groups with students of the same or very close ages. Does your homeschool group contain a wide range of ages? Guided Tours can accommodate up to 15 participants, from children to adults! Looking for a creative experience for students ages 8 to 14? Check out our 2019 Junior Photo Safari series! Tickets go on sale in late Fall 2018. Plan ahead to join the Zoo for citizen science opportunities in 2019! Keep an eye out for more information on our Educational Events page!